Queens, NY – The Queens Dryer Vent Cleaning Wizard provides dryer fire prevention tips while servicing dryer vent systems in his neighborhood. His customers are amazed at the improved dryer performance, faster drying time and reduced energy bills after dryer vent cleaning is performed. According to the Wizard, increased drying time is not a sign of aging or wear nor is it a mechanical problem with the dryer. Dryer problems are almost always a result of a venting problem, usually caused by poor installation or lint accumulation. 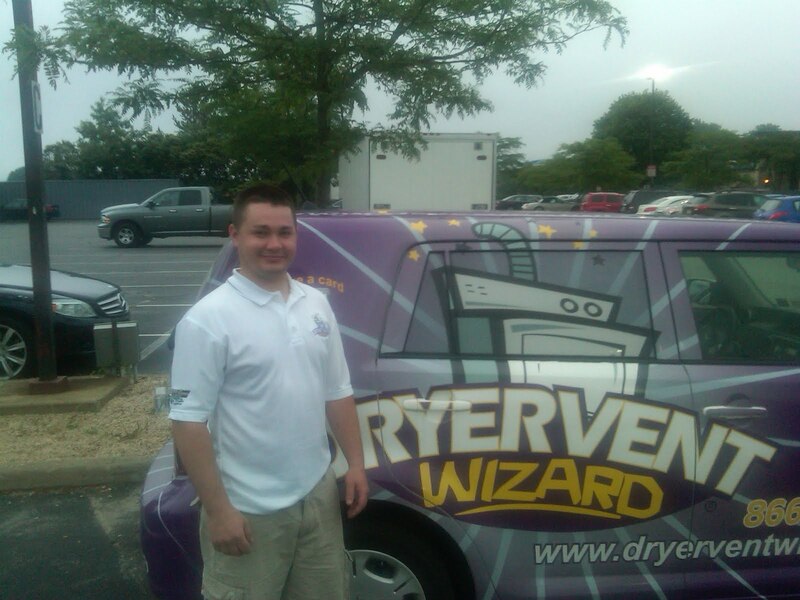 John Ryley, owner of Dryer Vent Wizard, works to increase public awareness about dryer fire prevention. In cooperation with the National Fire Protection Association (NFPA), John Ryley provides tips and advice to make clothes dryers safer and more energy efficient. In addition to preventing a dryer fire, Ryley points out that the most obvious results people will notice after professional dryer vent cleaning is performed are faster drying time and reduced energy cost. According to the Dryer Vent Service Wizard up to 90% of the population has a clogged dryer vent system and are unaware of it. "We spend as much time educating consumers on the importance of dryer vent cleaning service as we do cleaning, repairing and replacing dryer vent systems," says Ryley. 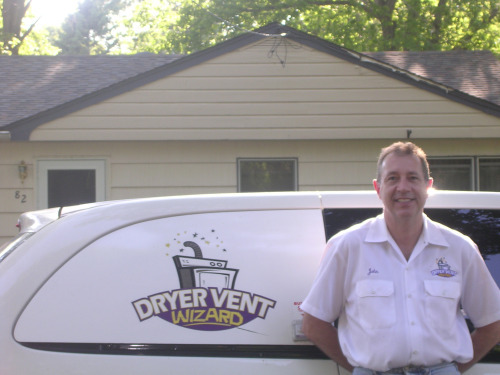 Dryer Vent Wizard specializes in urgent response dryer vent maintenance, cleaning, repairing, replacing and alteration services for residential and commercial consumers. 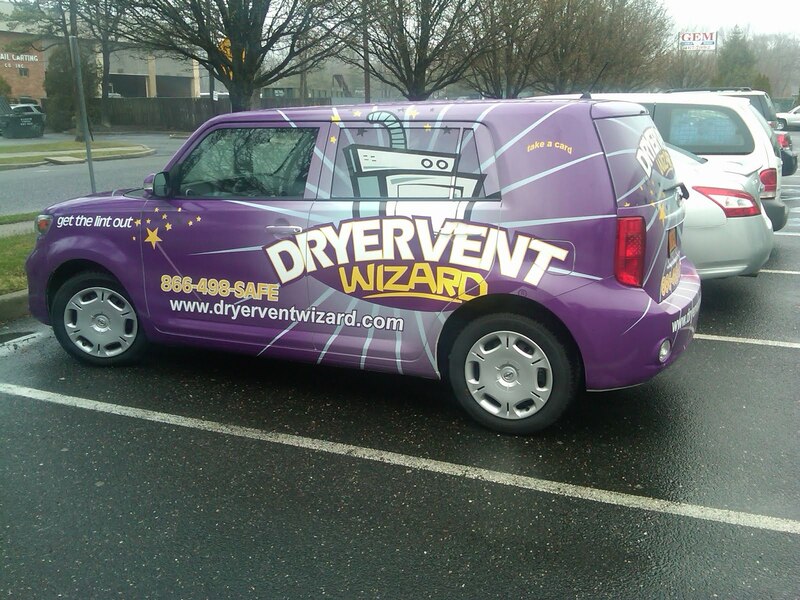 Dryer Vent Wizard is making the world safer…one dryer vent at a time. 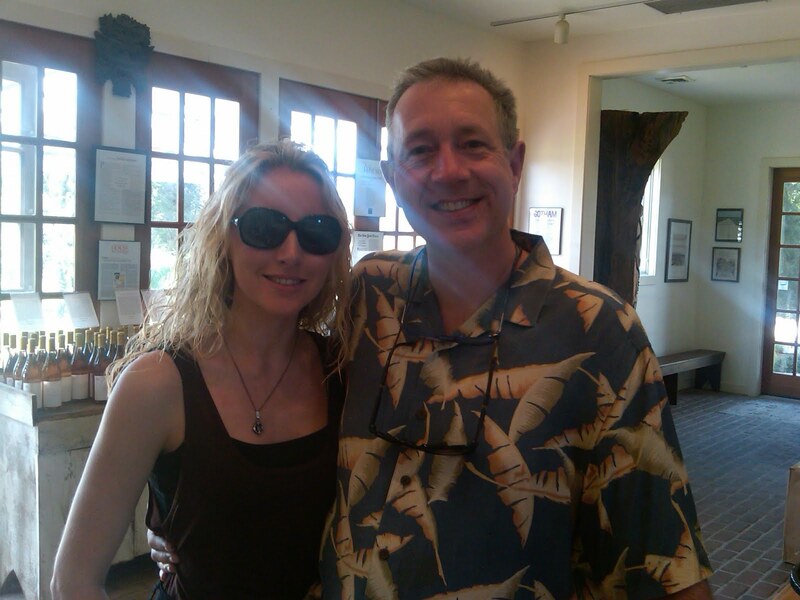 Visit http://www.dryerventcleaningqueensny.com/ to learn more. And Get the Lint Out!